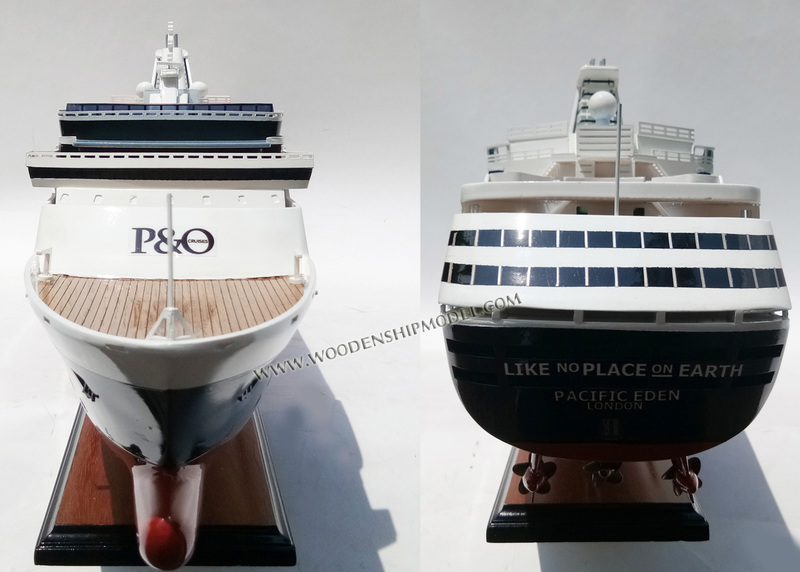 Pacific Eden is a cruise ship of P&O Cruises Australia. 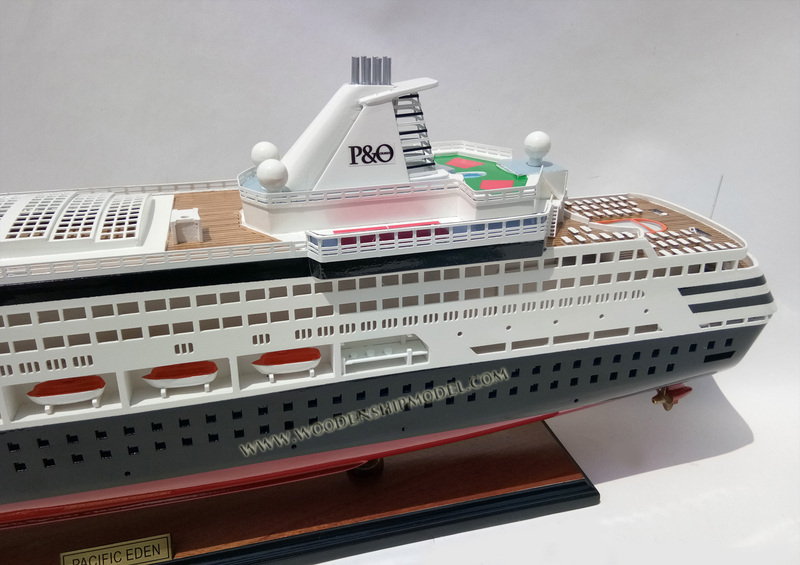 Built for the Holland America Line in 1993 as the Statendam, in November 2015 it was transferred to P&O Cruises Australia and renamed. 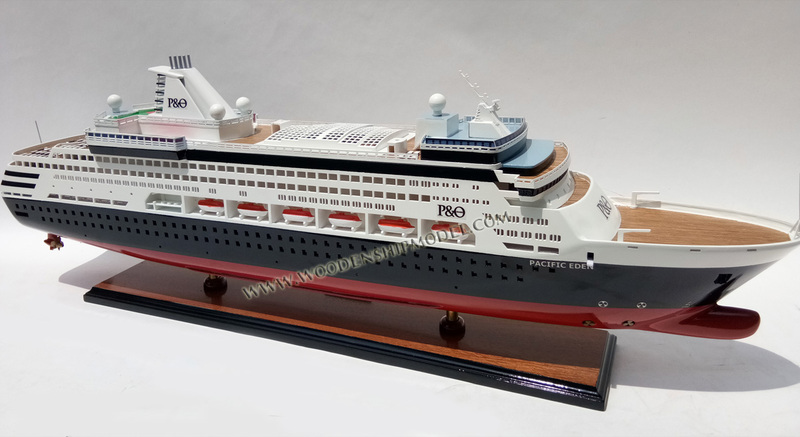 Pacific Eden was ordered as the fifth Statendam along with her sisters Maasdam and Ryndam (now Pacific Aria) in 1989 from Fincantieri Shipyards. 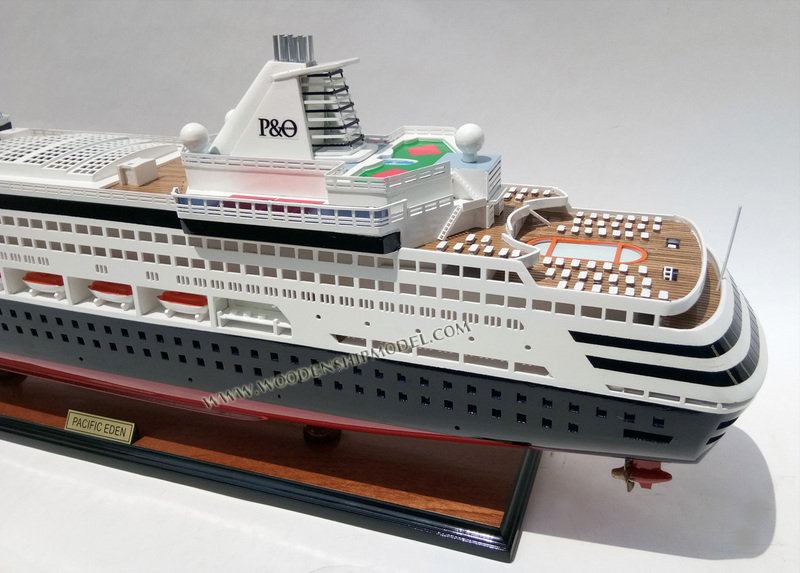 The hull design was initially based on MS Costa Classica (1991) but was extensively changed due to changes to upper works that affected buoyancy. She entered service in 1993. 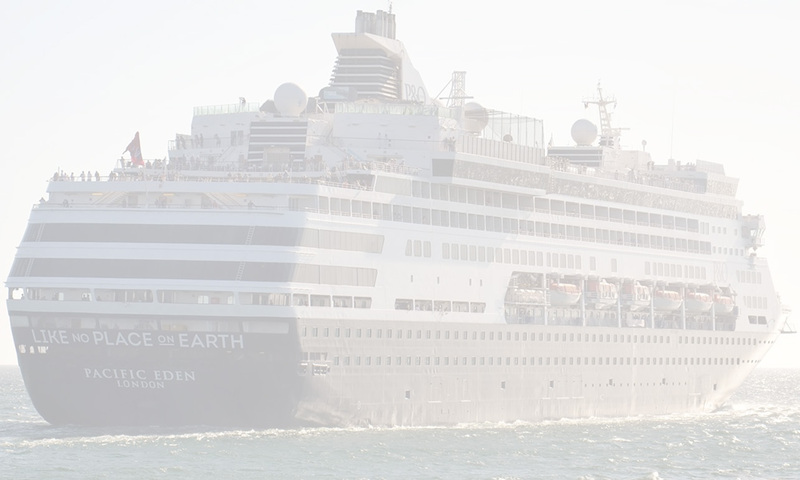 Cruising from the west coast of the United States, with Australia and New Zealand as the common destination in winter and Alaska in summer, she is the fifth Holland America Line ship to bear the name Statendam. Although Statendam II was ordered and mostly completed, she never sailed for Holland America due to the outbreak of World War I, and was used by the British as a troopship under the name SS Justicia. During the design of her class there was concern over her ability to meet the strict new SOLAS 90 International Convention for the Safety of Life at Sea stability requirements which would go into effect in 2010. She proved to meet these requirements beyond expectations and the additional ballast tanks fitted to the class to provide added stability usually travel void for weight reduction and hence, fuel savings. 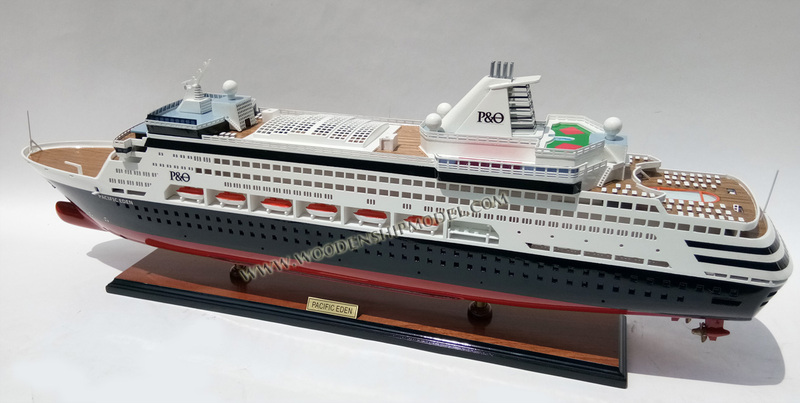 Her hull design is based largely on that of MS Costa Classica with changes to make it more buoyant as the superstructure of Statendam and her sisters is much heavier than that of Costa Classica. Statendam and her sisters have articulated "Hinze" flap rudders, basically a rudder with a small portion of its aft that can be steered in addition to the main rudder, for exceptional maneuverability. When launched her class proved to be one of the most technically advanced and optimised cruise ships in the world during sea trials. The Statendam received SOEP1 in October 2002 which included Pinnacle Grill specialty restaurant, the Neptune Lounge (for suite guests), the Culinary Arts Center with demonstration kitchen, expanded children’s and teens’ facilities, enhanced stateroom amenities, and improved dining and enrichment offerings. 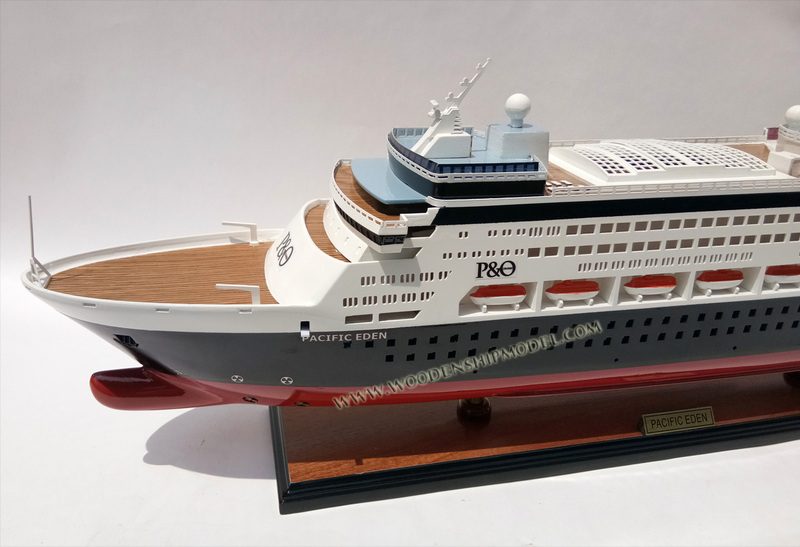 Statendam received SOEP2 in April 2010 which included Canaletto Italian restaurant, new Spa Staterooms, Mix nightclub/lounge & Showroom at Sea showroom/lounge. In the 2015 northern summer, the Statendam sailed Alaskan cruises out of Vancouver and Homer before being dry-docked in October in Singapore for a make over by SembCorp Marine before being transferred to P&O Australia. 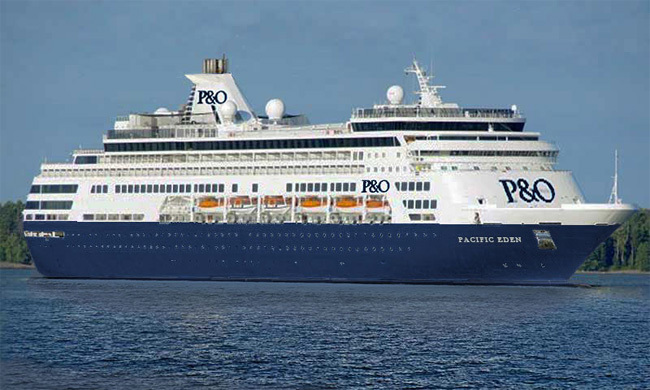 Renamed the Pacific Eden, she departed Fremantle on her maiden cruise on 15 November 2015. She was officially renamed in Sydney by Kate Ritchie on 25 November 2015. The naming was reportedly the first done via Twitter. 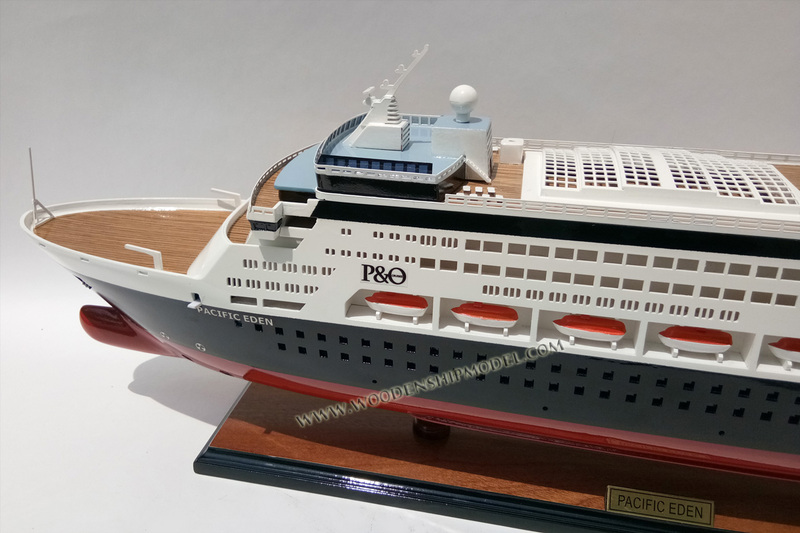 She sails under the P&O Australia brand out of Australian ports year round.